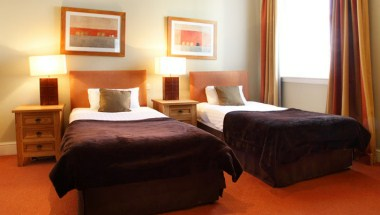 The City Gate Exeter is the perfect place to stay, due to its ideal location within Exeter, yet just easy reach of Bristol, Bath , Plymouth and Cornwall. 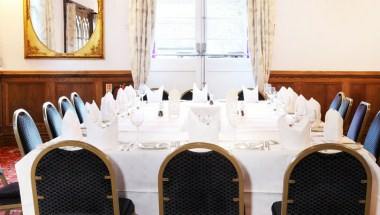 We have 2 meeting rooms available for meetings. 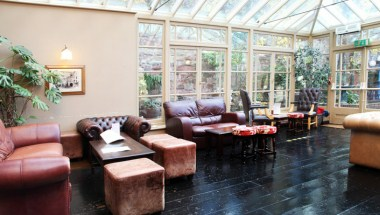 Firstly our garden suite for 60 people and the other is our Cellar bar for 100 people perfect for your events and celebrations. 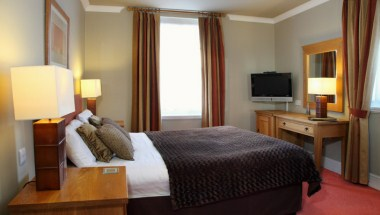 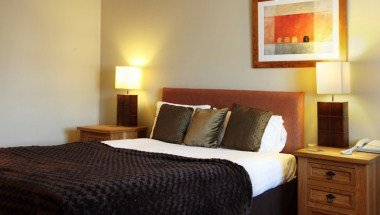 We have 15 rooms for your accommodation.